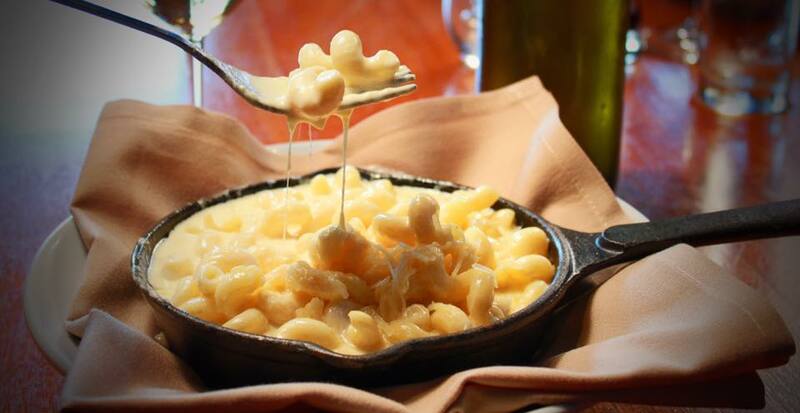 There’s nothing quite like a good mac and cheese. It’s practically an essential food here in the south, perfect alongside fried chicken, barbecue, or even all by itself. Everyone loves a box of Kraft every now and then, but here in Charleston, we can do better than that. Much better. Check out the five restaurants below for the best mac and cheese in Charleston. 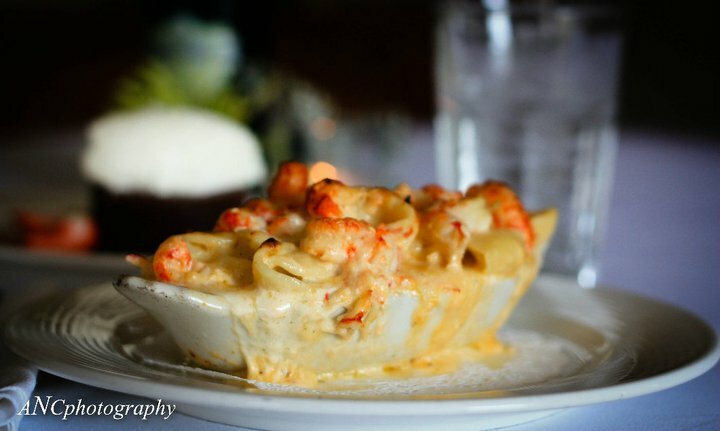 Cru Cafe has some of the best mac and cheese in Charleston. It’s down to the orichette pasta they use along with the blend of four hand-grated cheese (pepper jack, aged cheddar, mozzarella, and fontina) in the sauce. Topped with more cheese and baked to perfection, this is some mac and cheese to write home about. The mac and cheese at Crave is legendary. 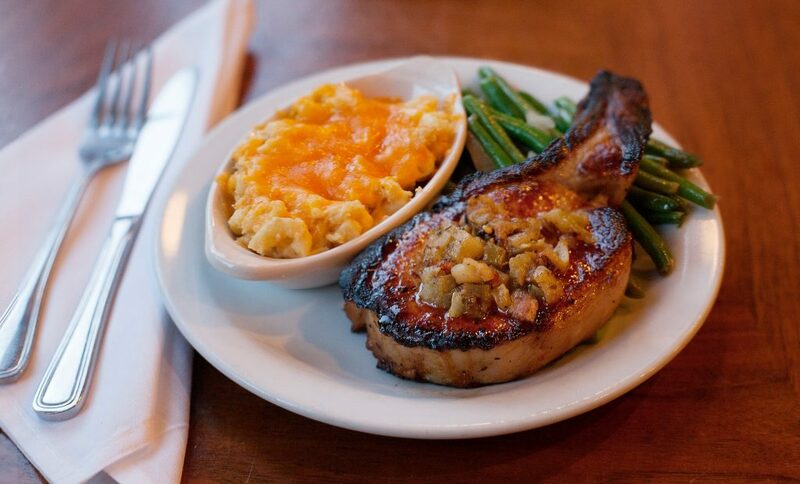 It consistently wins the Charleston Mac Off and has even been recognized by Esquire. The spiral noodles they use are covered in a delectable creamy sauce that you’ll be talking about for days after you’ve tried it. The sauce is complemented by melted cheese on top, making for an ooey gooey masterpiece. The Rarebit’s mac and cheese is not as creamy as some others, it’s more of a classic baked macaroni that your grandmother may have made you. But it’s still some of the best mac and cheese in Charleston. Pair it with one of their delectable entrees and you’re in business. 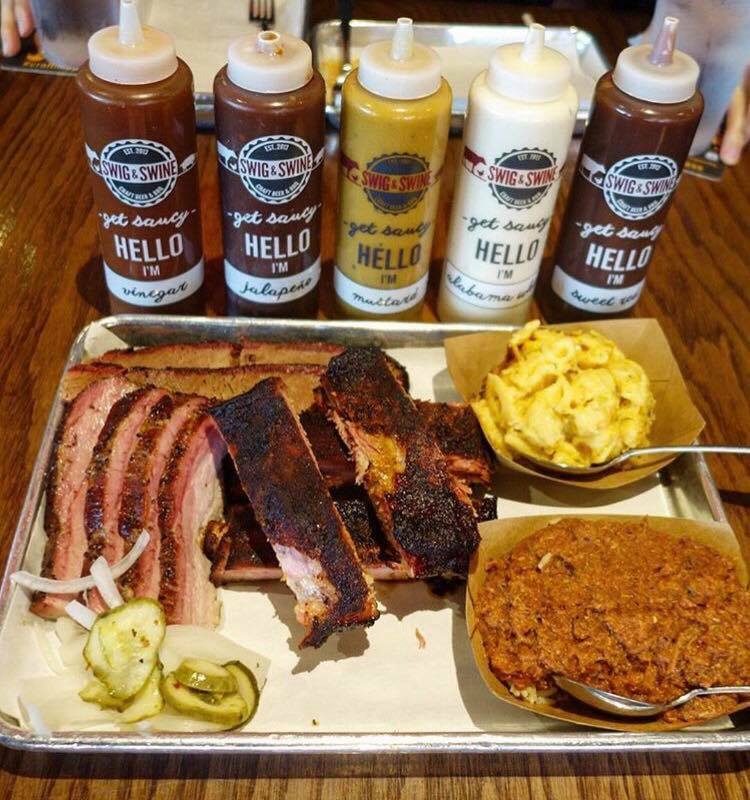 Any barbecue restaurant worth its salt has decent mac and cheese. Swig & Swine’s mac and cheese isn’t just decent, it’s noteworthy. The peppery and cheesy dish pairs perfectly with pork or brisket and the assortment of sauces. A side may not be enough, but try not to lick the paper dish it’s served on. Poogan’s Porch is one of the oldest restaurants in Charleston and one of the most well known. And that is for good reason. 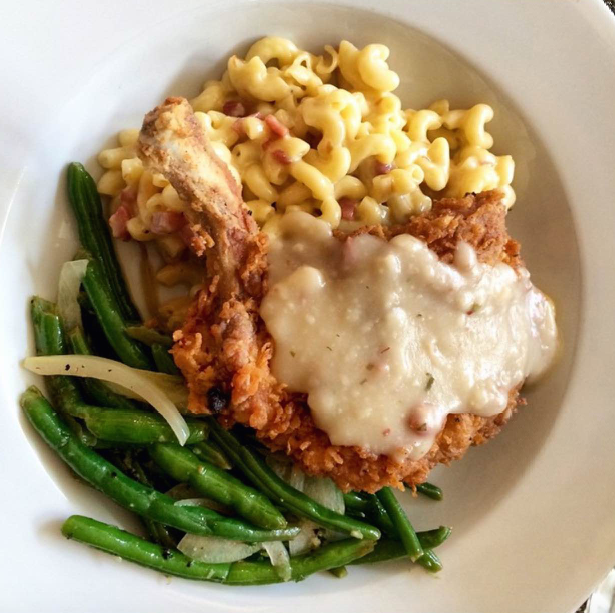 The restaurant routinely turns out delicious southern meals like fried chicken, fried green tomatoes, pork chops and more. And the smoked gouda mac and cheese is something you don’t want to miss out on when having your dinner there. Order it as a side for their famous fried chicken and find food heaven.